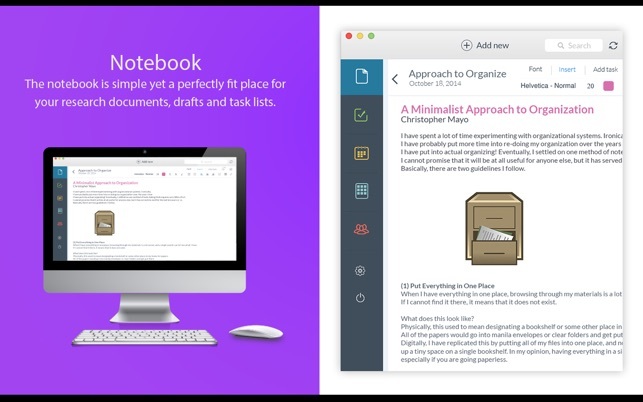 Notesmartly is a free app which makes organizing your stuff a breeze .Notebooks, ability to draw using Scribbpads, Wideboards to collaborate in real time and more. It lets you take notes be it text note, image note, audio note or video notes and chat within a document all in one place. Create tasks within a document, your to-do lists, scanned documents and task planner all in one place. Put everything that matters in one place. Capture, share and keep everything safe for free. Notesmartly is a place for projects and plans. It helps you to organize everything from notes, pictures of people and places in your own way. It is a place for your ideas to thrive.It is super easy for you to create, share so you can have focused productive conversations. Plan your tasks and communicate at the same place and the same time. Make sure everyone is heard and nothing goes down the drain. Easy to collaborate and capture your critical meeting details. All of your meeting notes can be captured effectively so that you can easily remember what you discussed, what decisions were made and what were left unresolved. Invite people to meetings the way you always do, and use it to ensure those meetings are way more productive and more effective. Great things happen when brains collide. You can share and collaborate on anything you create right from your iPad. -Sync everything to have it everywhere, even offline. 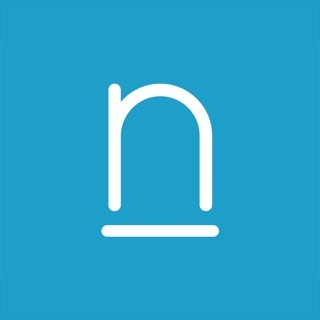 -Create notes, task lists, shop list and to-dos using Notebooks. 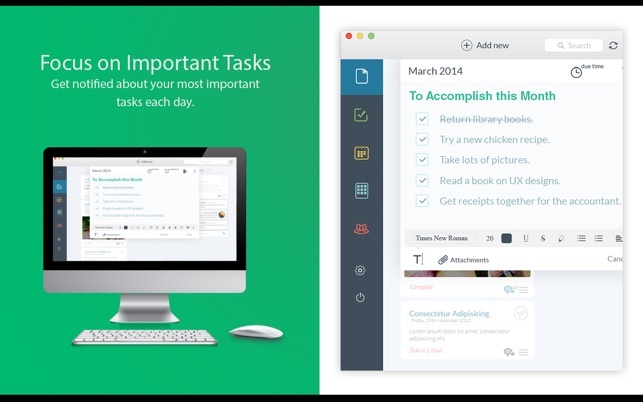 -A perfect task management app where you can make lists of things , checklists or task lists that are important. -Record it! Be it audio or video and add it to the Notebook or Wideboard. 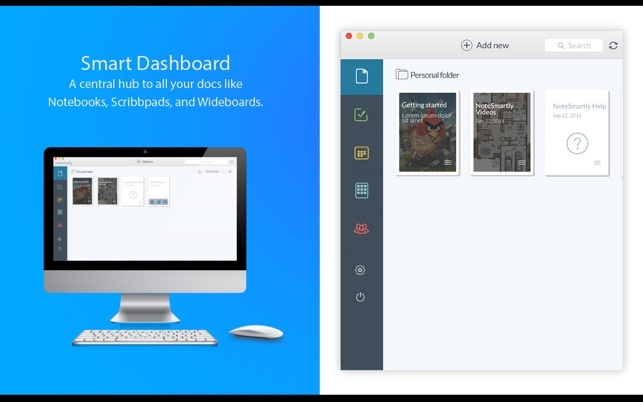 -Wideboards, use it for collaborative planning. -ScribbPad is the ultimate place to sketch and ideate. -Digitize everything that matters and keep it safe. -Scan important stuff and forget to have it . What makes our app unbeatable? 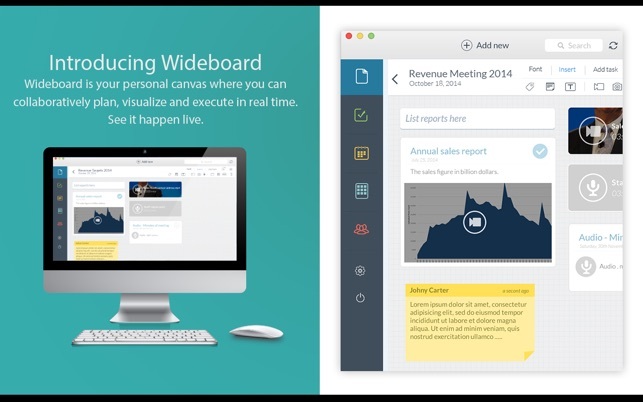 -Use Wideboard to capture the conversation, links, pictures and documents for a project. -Use Notebooks to capture all the information in one place. Invite friends, colleagues using their email. Collaborate on a board. Work together on a team project or an adventure with friends. 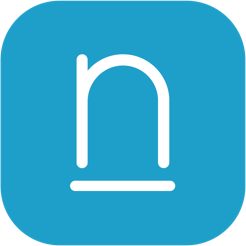 Notesmartly lets you brainstorm and rapid iteration, so you can quickly create and evolve extraordinary concepts. - Create collections of notes, boards and sketchbook to share between study groups and teams. - Collect assignments between teachers and students. Overall areas to capture notes, tasks and organize tick off the boxes. Tasks get listed in Today, Tomorrow or Future. Future list is long and you need to switch to the calendar, but then you only get a number of tasks listed in a day and no view to see the day and what needs to be done then. Would also like to prioritize the lists. Notebooks were okay. Could create one easily. Would like moe abiltiy to link out though. Very used to Evernote and was looking for an alternative with more organizational support. Tried OneNote before this which was too complicated for what it needed to do - not intuitive, overkill in how it wants you to work rather than aligning to how you work. Notesmartly is a good starter app, but not quite up to what I need to organize and manage a lot of larger projects. Alot. So simple. Visual person, this is great. Looks attractive and useful but….